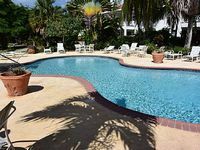 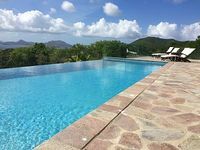 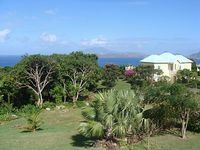 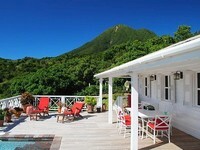 Saint Kitts and Nevis Vacation Rentals. 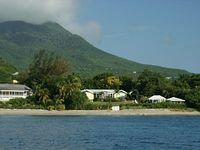 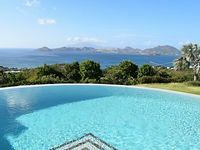 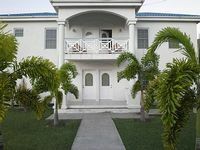 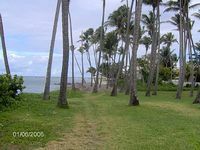 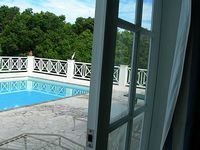 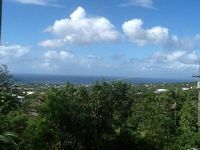 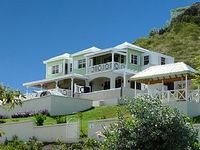 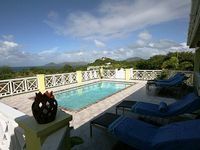 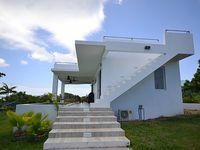 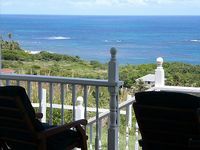 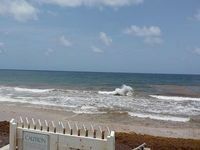 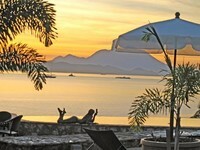 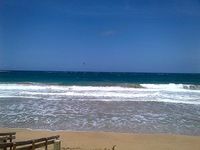 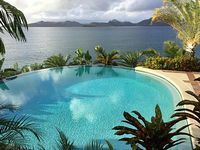 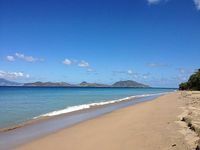 Book Beach Rentals, Lake Houses, Condos, Cabins, Villas, and Homes in Saint Kitts and Nevis on RentalSaver.com! 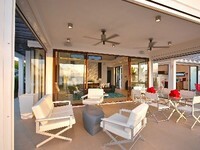 Two Bedroom Luxury Villa On The Beautiful West Coast, 10 Minutes From Town. 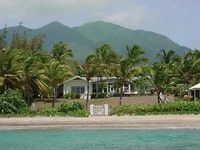 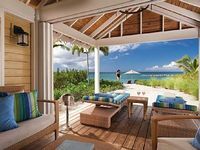 Beachfront Family Compound on the Desirable West Coast of Nevis. 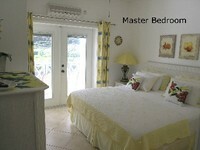 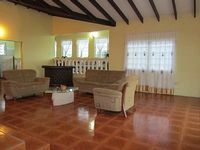 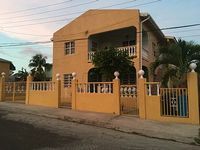 1 bed, 1 bath, sleeps 4 beach front Villa approximately 1500 sq ft.